A 45-year-old man’s body was found on April third at a horror attraction in Disneyland Paris, a fellow employee found his colleague just before the park was scheduled to open. French officers are investigating the death of a male employee at Disneyland Paris, after a report of a dead body was made around 10 a.m local times. 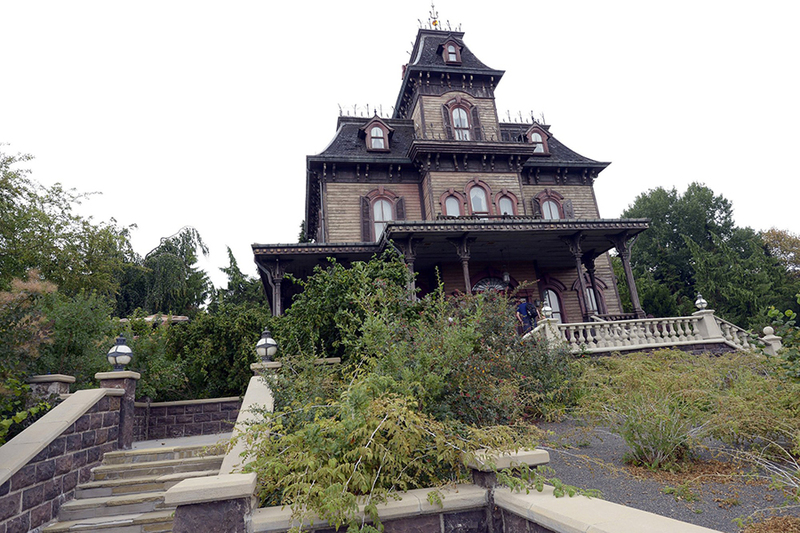 The body was found at The Phantom Manor an attraction that has been available at the park since 1992. Investigations are still being held by local police officers and even though the victim’s identity hasn’t been revealed, rumors assured the employee was electrocuted between 8 am and 9 am while working on the lighting of the haunted house. “We are truly saddened to learn of the passing of one of our cast members, and our hearts go to his family and friends during this times” Said Disneyland resort in a statement to the BBC. The victim had worked at the park since the year of 2002, Sky News reported he was a father from Noisy-le.grand. The attraction has remained closed until further notice. Disneyland’s union representative Patrick Maldidier, told local newspaper, Le Parisien, that the deceased man was a very popular employee that always had a smile on his face. This is not the first time an accident occurs in the facilities, in 2010 another employee passed away when he fell into the Small World attraction while working and became trapped under a boat. Disneyland Paris located at Marne-la-Vallée opened on 1992 and it spreads around 22,30 square kilometers, approximately 14.2 million visitors attended the installations on 2014 and it’s one of Europe’s most visited destinations.